This group of portraits is an extension of IMAGIK and focuses only on portraits. Please feel free to comment. 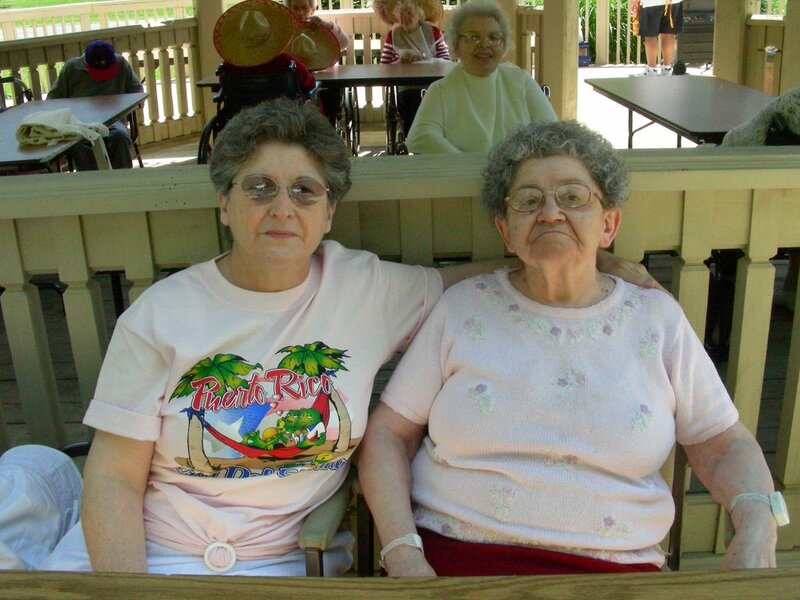 Rosemary and her Aunt Tina at the Loretto Picnic, by Mary Stebbins. Click image to view larger. Rosemary says: "She never had any children of her own, but she was everyone's favorite aunt."